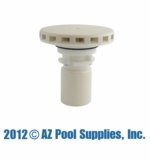 SwimCSI - buy Master Pool parts, Master Pools Hydrojets, Valves, purchase Master Pool Gears, find Master Pools Lids, Impellors, bottom plates, Internal Assemblies, GET CERTIFIED MASTER POOLS GUILD PARTS TODAY! “Building the words finest pools.”– MasterPoolsGuild.com. 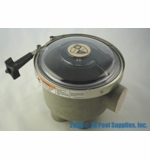 In 1962 experienced pool builders from around the world founded the Master Pools Guild to share their cumulative knowledge and exchange innovative ideas for building exceptional swimming pool and spa equipment. This allowed Master Pools Guild members to create a global standard for their products and with the help of other builder refine their product to optimal working performance.